Asian Hippopotamus Tooth Row. Hippopotamus...... Bahang atae. 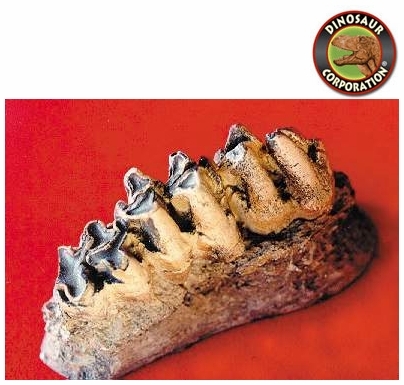 Pleistocene, from the Kabuh formation, Sangiran, Central Java, Indonesia.